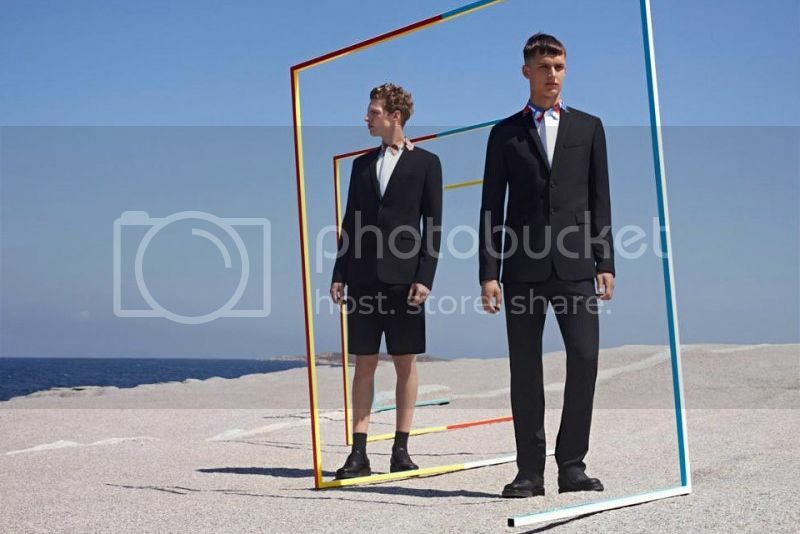 Dior Homme is the one brand cant be abolish on the brands I should blog up here. Because they’re the one leading today when it comes in high-end fashion and at the same time, their each pieces for a certain collection was ones really looked forward by these fashion forward peeps either fashion icons. 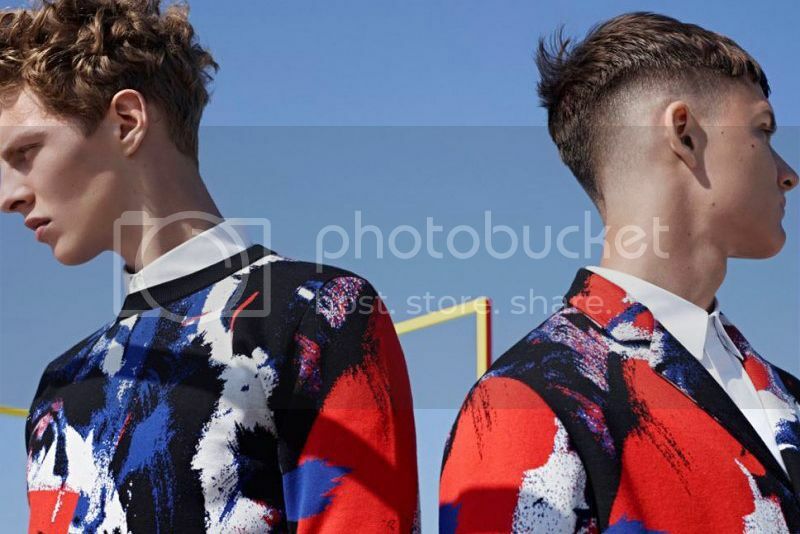 I simply liked these pieces from their Dior Homme 2014 Spring Pre-Collection because look, it is just an basics and yet it can brings dopeness to these guys who wears it for the campaigns. As for now, these pieces aren’t yet released in the market nor for the pre-sale status. But soon enough, it would surely be out and available for us to avail. Other than these pictures. I didn’t know further details about it since these photos are just an speak peek on what we should expect from them soon. Okay, that will be all for now and I hope you’ll keep on checking this blog for more fashion news and updates. Get 10% off sitewide when you shop at Access Tattoo. Valid until January 2014! This entry was posted in Accessories, Brands, Fashion, Fashion & Styles, Fashion Collection, Fashion News, General & Services, Korean Fashion, Men's Fashion, Online Stores, Personal, Trends and tagged Dior Homme 2014 Spring Pre-Collection.